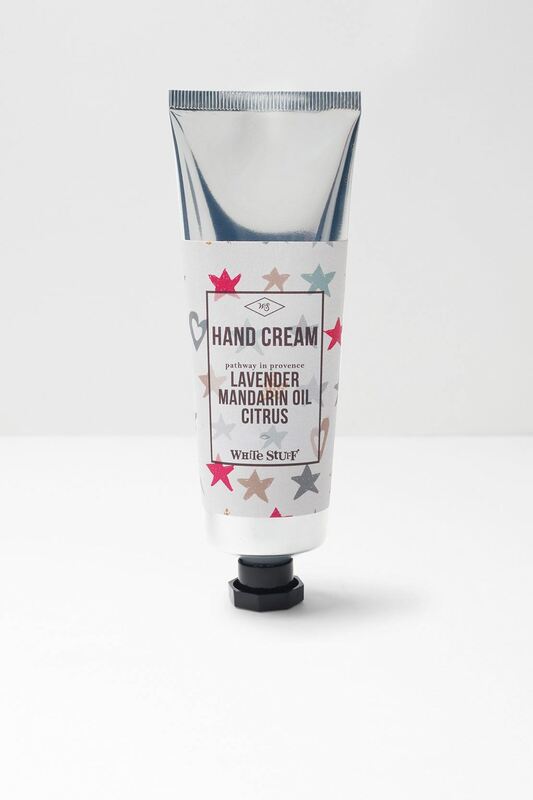 Enjoy the sweet tones of lavender and mandarin with oWhite Stuff's latest hand-cream. 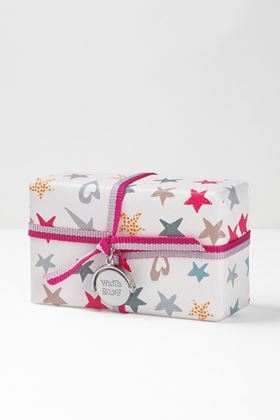 Printed with stars, this hand cream makes a lovely gift for yourself or a loved one! 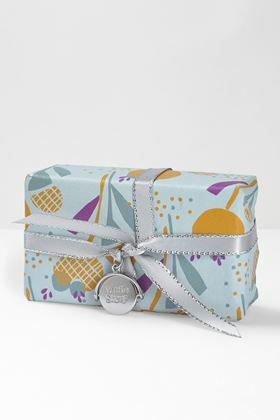 With such a calming blend who could resist?